Adam (owner) & Emily (sport scientist) from Body Measure were lucky enough to go one-on-one with Paul from the Shaw Show to create a podcast available to you, have a listen and let us know any questions or comments on what was discussed! Why everyone (not just athletes) should be getting a Dexa Scan as part of their health protocol. How the DEXA scan information can help you. 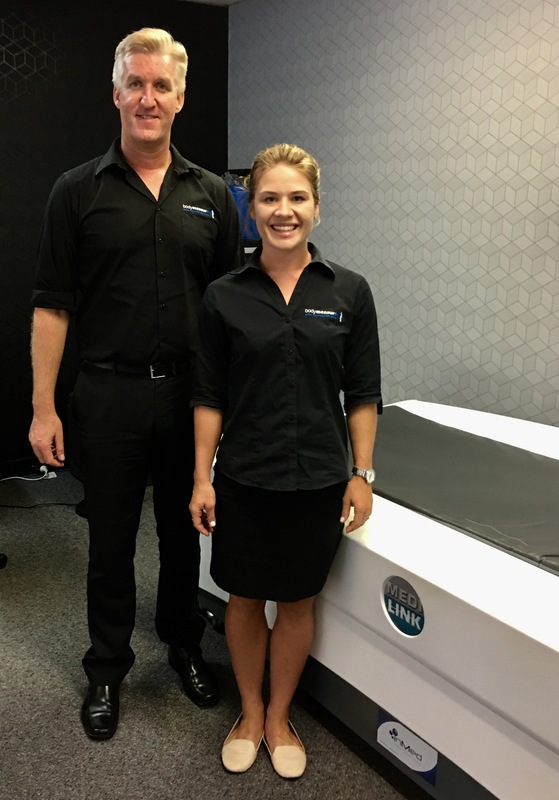 Why the DEXA scanner is the Gold Standard in body composition & bone density testing. What is metabolic testing and why is it so helpful in fat-loss and performance improvement. Why weight & BMI are such redundant and ineffective measurements. The importance of sunshine, sleep and stress management in weight and health management. The role hormones, specifically cortisol, play in weight and health management.